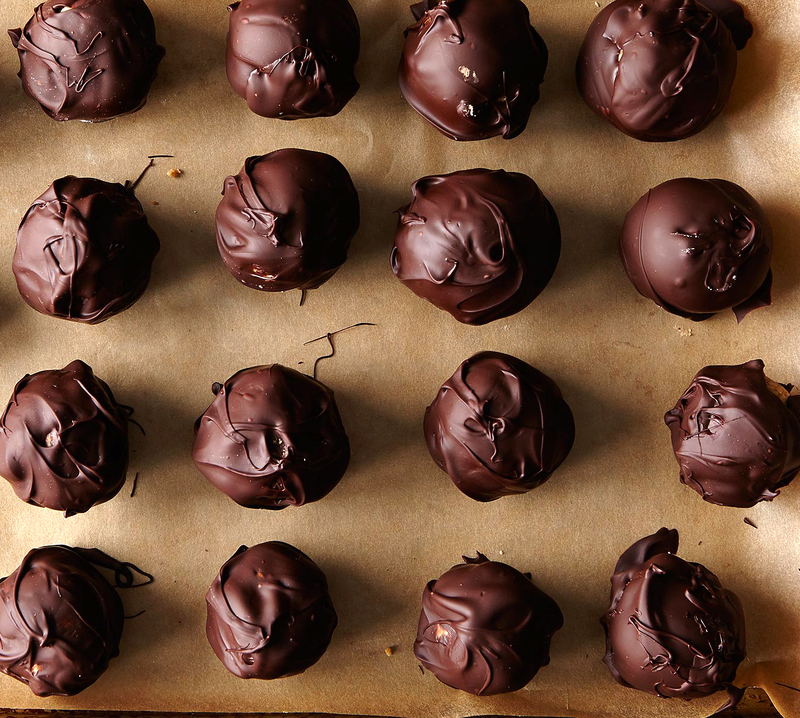 Chocolate Season is officially OPEN! Candy, Chocolate Eggs and Bunnies! Could we ask for more? 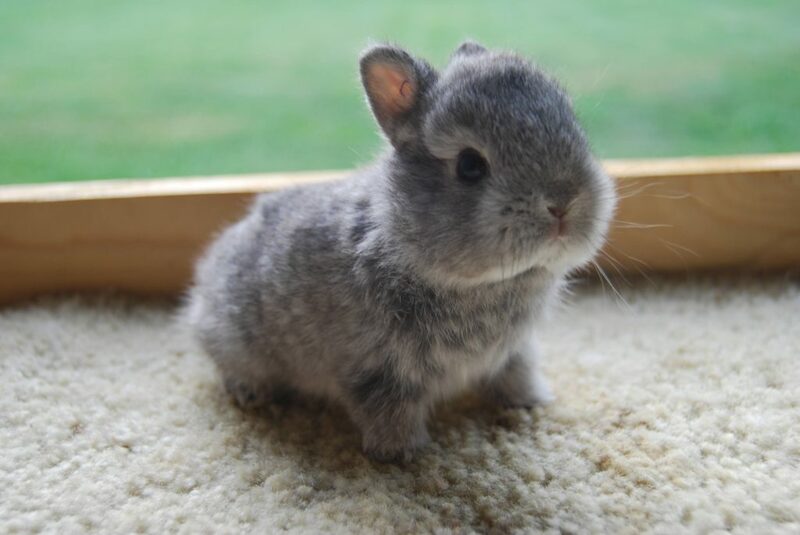 There’s cuteness and sweetness everywhere! Curiosity: Have you ever wondered what is the Easter’s Holiday origin? Also known as “Pascha” from Greek/Latin, Easter is a holiday commemorating the resurrection of Jesus from the dead, known as Resurrection Sunday. According to the New Testament as having occurred on the third day of his burial after his crucifixion by the Romans. It is the culmination of the Passion of Jesus, preceded by a forty-day period of fasting, prayer, and penance. The majority of Christians refer to the week before Easter as “Holy Week”. Easter eggs are one of the main symbols for Easter season and are specially decorated to celebrate this event. This custom originated in the early Christian community of Mesopotamia, who used to stain eggs red in memory of the blood of Christ, shed at his crucifixion. As such, the Easter egg became a symbol of the empty tomb for Christians. The oldest tradition is to use dyed chicken eggs, but later on, due to the evolution of the market, they started to commercialise eggs made from chocolate, or plastic eggs filled with candy such as jellybeans. The Easter Bunny is a popular anthropomorphic Easter gift-giving character analogous to Santa Claus in American culture. As a folkloric figure and symbol of Easter, originated among German Lutherans, the “Easter Hare”, originally playing the role of a judge, evaluating whether children were good or disobedient in behaviour at the start of the season of Eastertide. Overall, it is a season to celebrate either you are religious or not, differences aside! Gather your family and friends and just have fun! Treat yourself to some overseas trip or buy that skincare you always wanted! Celebrate the joys of life and enjoy it! 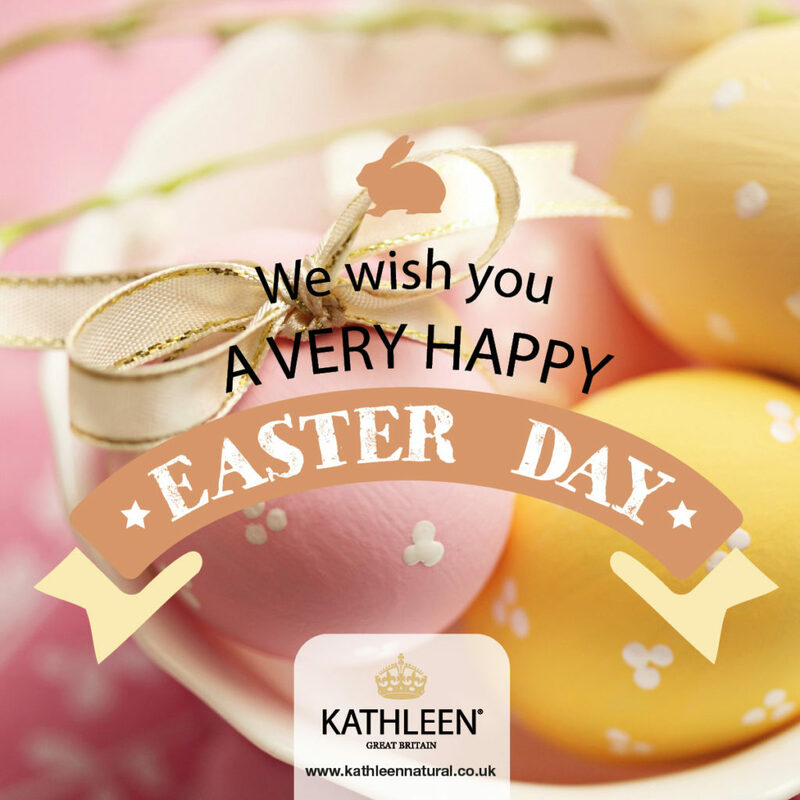 The Kathleen team wishes you happiness and a Happy Easter to all our readers, friends and family! We love nature and science. KATHLEEN® provides high quality, premium, natural and organic skincare products with no extra artificial chemicals. KATHLEEN® is 100% made in Great Britain. Our success is due to our careful selection of the purest, natural organic ingredients and our good manufacturing process. We pride ourselves on providing natural and reliable skin care products. Contact us with any skin care concerns or for information about trade opportunities.